Terje Turnes is General Manager of DNB CEMEA. Terje has extensive experience from the financial services industry having worked for the DNB Group since 1990 in a wide variety of roles and geographical locations. 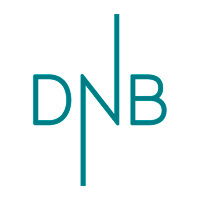 DNB London Branch’s main business areas are Shipping, Energy and Nordic Corporates as well as Investment and Private Banking.